Do Your Level 6 Gymnasts Do Double Backs and Double Fronts? Training to be a high level optional gymnast doing high level difficulty skills safely requires gymnasts to start early doing all the lead-up progressions. 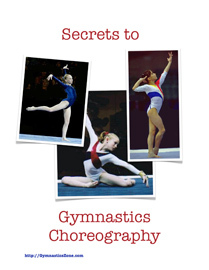 Successful days in the gym add up to successful gymnastics careers. 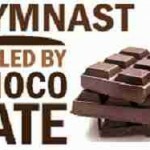 Here are 12 things gymnasts can do every day to ensure they have a great day in the gym.